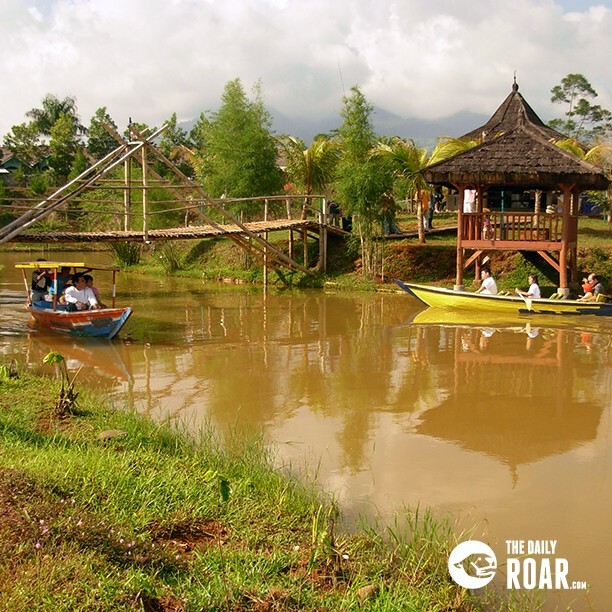 The City of Sumedang, West Java is rich of natural attractions. Toga Village is one of them. The village serves as a tourist spot which brings natural beauty and coolness. It is a brand new tourist spot in Sumedang. This resort spoils its visitor with paragliding tours and Tampomas mountain views in the distance. Sitting on the top of these hills, while enjoying a hot cup of coffee in a fine cafe, we can clearly see the view of the city Sumedang below us. It is a good spot as well for the family to spend their weekend. Nowadays Toga village has transformed into a quite comfortable resort with a typical cool mountain atmosphere. The village is not difficult to find as its location is quite near to the center of Sumedang which is popular for its tahu Bungkeng, a local variety of deep-fried tofu. From a distance, a line of luxurious villas is obviously seen. It takes just 15 minutes by car to climb on the top of this hill. 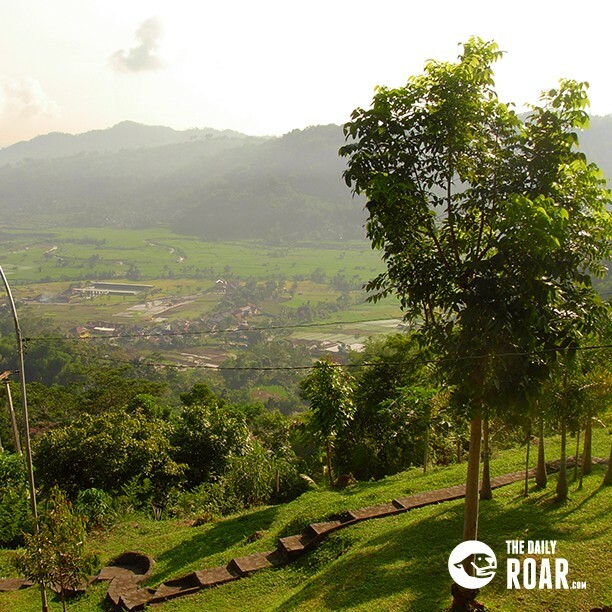 We prefer to go by foot to climb this hill, just to enjoy unspoiled fresh air that we do not have in Jakarta. Fresh air for urban residents like us, seems a valuable thing to chase for these days. The more we climb the more beautiful the view is. The hilly smooth road, is furnished by a line of fine private villas on both sides. The contemporary building architecture obviously dominates this area. Mostly these buildings are made using wood as the main structure which make its appearance electric, a combination of traditional and modern art. 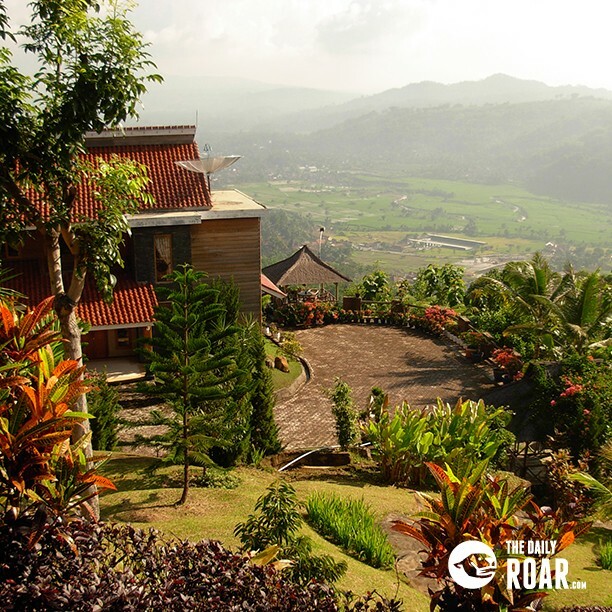 It seems to me this tourism resort which lies 650 meters above sea level, is kind of an integrated tourism hotspot designed by the Sumedang administration. Pleasure, pleasant and adrenaline are all combined into one. It clearly shows on the top of the hill. The flat ground in the middle of the hill peak is transformed into an artificial lake, where members of the families can ride a canoe around. It is a nice moment though to see the happiness on their faces. 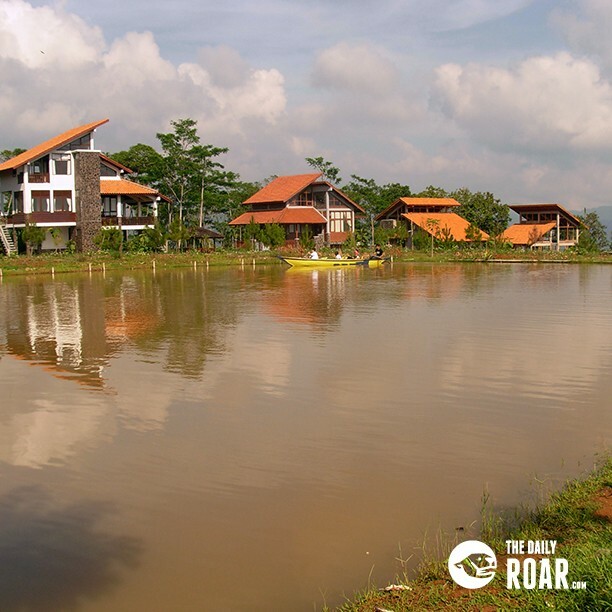 Meanwhile, a line of luxurious villas which have their own panorama view, are surrounding the brown water lake. It is in this location where the paragliding activity begins. Take time to ride the paragliding. 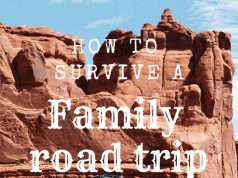 It definitely will bring visitors a new sensation and adrenaline. 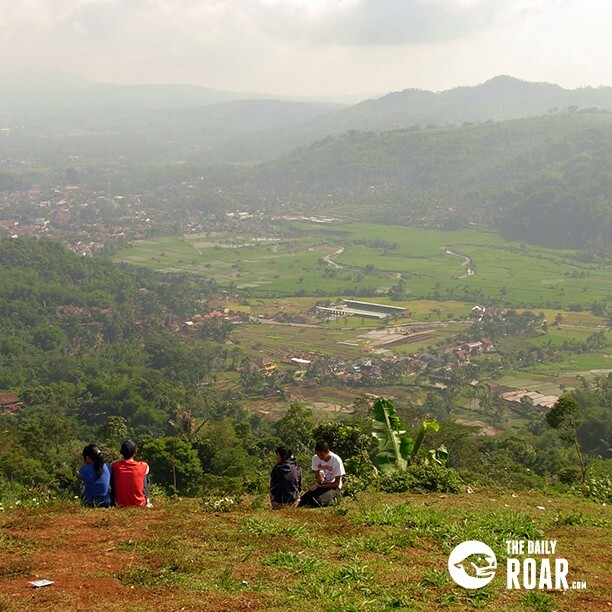 It surely will give you a rush seeing the city of Sumedang from aerial view. Sumedang will look good from the air. Plantation, mountainous range and greeny rice paddy field stretches along below will offer a nice view for those who dare to pump their adrenaline and do some fine paragliding. Toga village has also served its visitor with a nice cafe and restaurant. It has a nice variety of nice snack, meals, and beverages at an affordable price. Which are available in this place only. It is indeed a relaxing spot to refresh your mind from the hectic daily activities. It is just approximately 46 km northeast of Bandung, the capital city of West Java, and Sumedang itself is south of the volcanic Tampomas mountain known as a popular climbing sport. 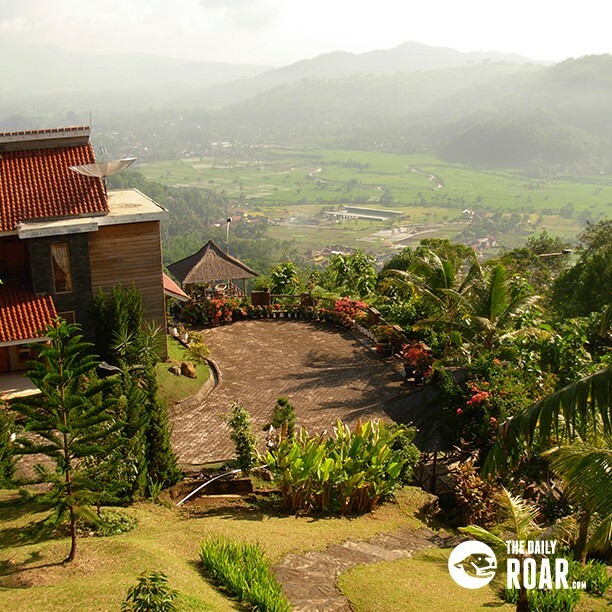 Toga village is one of a hundred nice spots options to take in Indonesia. Amazing is the keyword to describe this place.